Your smile is often the first thing people notice – which is why teeth whitening has become one of the most popular treatments in cosmetic dentistry. This non-invasive treatment helps remove years of discolouration caused by age, smoking, eating and drinking. The result is a beautiful smile to help your self-esteem and build confidence. At Special Care Dental we offer a range of tooth whitening solutions including a take-home self-application option and the latest in-surgery Philips ZOOM White speed light activated system. The best solution for your particular needs is discussed at a consultation with our trained whitening dental professional. This consultation will investigate the cause of discolouration and determine the most effective whitening procedure for your individual needs. 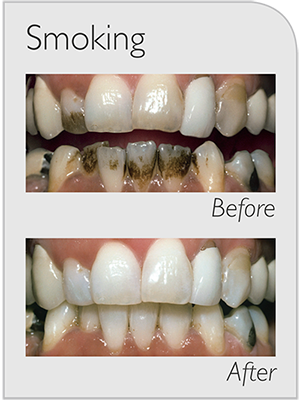 In some situations, bleaching alone may not be the best option as teeth can darken for other reasons. The quickest, easiest way to effectively whiten your teeth is in-office treatment with Philips Zoom WhiteSpeed. Zoom WhiteSpeed is the only in-office system that has variable intensity setting so each treatment can be customised to maximise patient comfort. The system also includes desensitisers to help minimise sensitivity and protect your enamel. 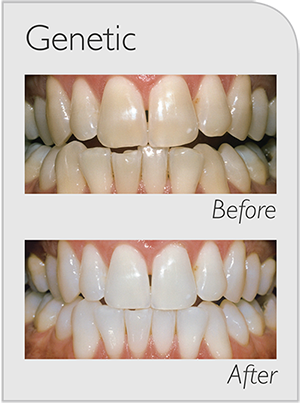 This dental professional supervised, in-office procedure is safe, effective and clinically proven to whiten up to eight shades—for a brighter, whiter smile in just one office visit. See the dramatic results Zoom delivers. Philips Zoom is only available at a dentist’s office to ensure optimum safety, and comes in different treatment types and strengths to fit your lifestyle and sensitivity. With so many different whitening products on the market, it’s easy to get confused. So here are the facts you need to know before you commit. Yes. Clinical studies have shown that whitening your teeth with carbamide or hydrogen peroxide under the supervision of a dental professional is safe for teeth and gums. The most common side effect is tooth and gum sensitivity. Your dentist is your best resource to ensure that you are a good candidate for whitening and that you are using the right concentration of whitening formula. Philips Zoom at-home whitening products have two mild desensitizing agents, potassium nitrate and Amorphous Calcium Phosphate (ACP), to minimise tooth sensitivity. What’s the difference between over the counter whitening solutions and Philips Zoom? Over-the-counter whitening products are not customised to your needs. With Philips Zoom, the whitening process is tailored to your needs by your dentist, with custom-fitted trays for at-home treatments or just the right light intensity and duration in the dentist’s office. How long will my Zoom whitening results last? 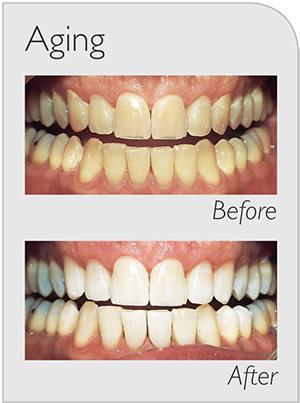 Whitening treatments help to reduce existing stains, but through consumption of coffee, soft drinks or just through natural aging, your teeth may eventually become discoloured again. 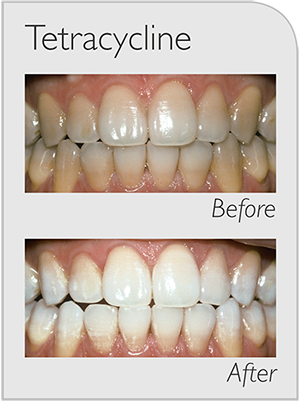 Maintenance whitening can help combat recurring discoloration. Only Philips Zoom at-home whitening products include ACP, which has been shown to help reduce whitening fade-back. What causes teeth to discolour? There are many causes to tooth discolouration. Some of the most common include the consumption highly coloured foods and drinks (berries, coffee, tea, red wine). Some medications, aging, smoking and trauma can also cause teeth discoloration. With Philips Zoom, your teeth will be visibly whiter in one day. With ZOOM in-office, you will achieve up to eight shades whiter in one session. With ZOOM at-home, when used as instructed, you will achieve the same great results in one-two weeks, depending on concentration of formulation and wear time you select. Zoom at North Adelaide only. Take home bleaching at both locations.